This post relates to some photos Chris from Queensland sent me. They are of his Cherax depressus which he found in the Noosa area. 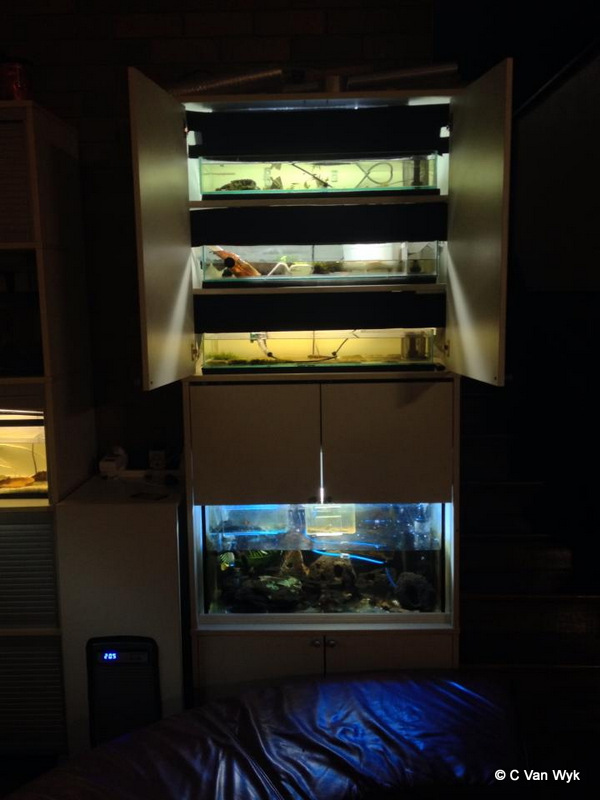 He caught the pair after a heavy rain event and took them home to his aquarium. The area they were captured is usually dry so they only come out of their deep burrows and get active when there is water around. 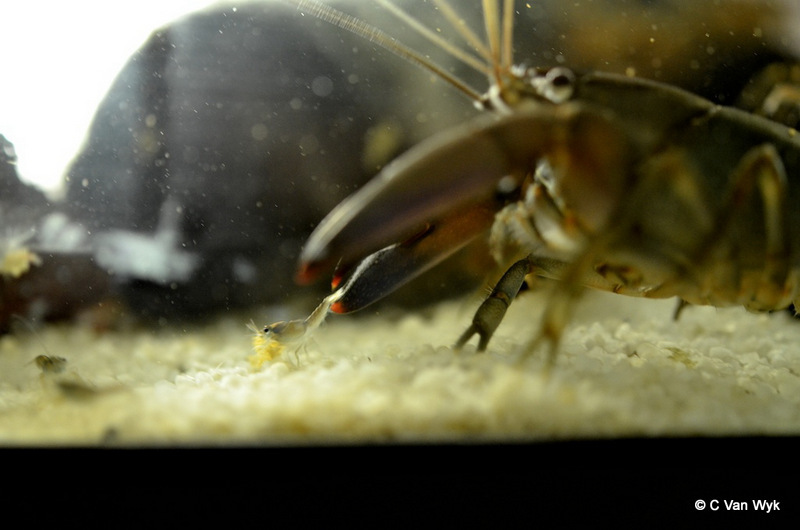 Cherax crayfish make great aquarium pets and they occur throughout most of Queensland. But make sure you are catching Cherax and not Euastacus. Please remember, all Euastacus freshwater crayfish are protected in Queensland under the Fisheries Act 1994 and Fisheries Regulation 2008, regardless of size. 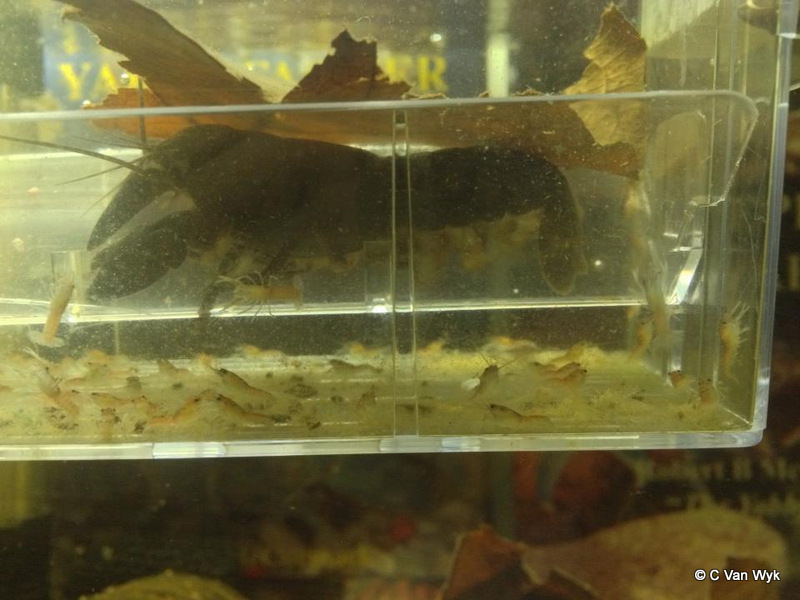 The catching or possession of these crayfish is totally prohibited so you cannot keep small ones as pets. 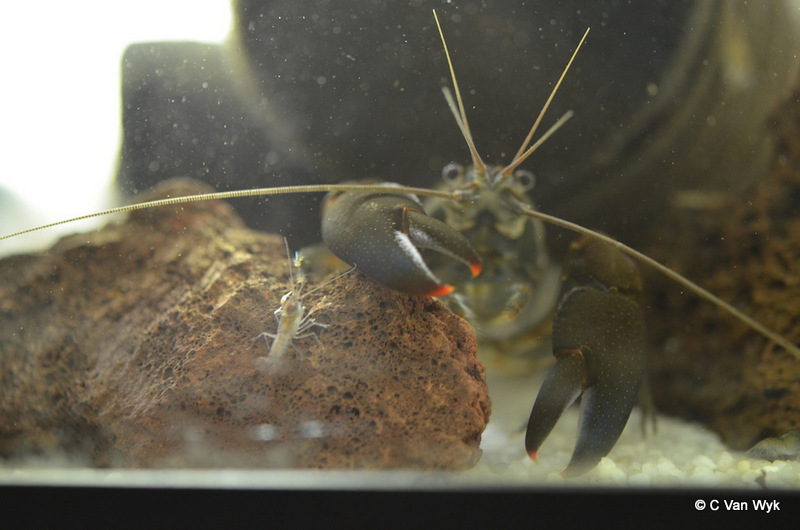 I’ll do an article on how to tell the difference between Cherax and Euastacus for those of you that don’t know the difference, so stay tuned.